"Songwriting: TJ Cramer, a 2nd grade teacher at Riverbend, inspired songwriting at JAMM's after-school programs at Riverbend Elementary School. The videos below are the culmination of studentsʼ writing to recording process. Students start with poems, listen to instrumentals, and count beats. Then they play with form and instrumentation before recording. Recording: Joshua Laboca from Second2NoneSound professionally recorded all of the the students' songwriting projects. JAMM hopes to develop a recording studio at its two Title 1 schools to help students learn the songwriting process from start to finish and develop both their creative and technology skills in a meaningful way. Music Technology at JAMM: JAMM’s music technology classes at Auke Bay, Glacier Valley and Riverbend Elementary Schools help provide access to technology and digital literacy skills through creative music-making. 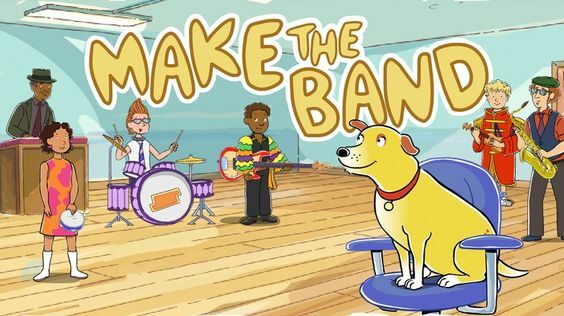 Students learn note reading, composition, instruments of the orchestra, and other creative applications through these online links. 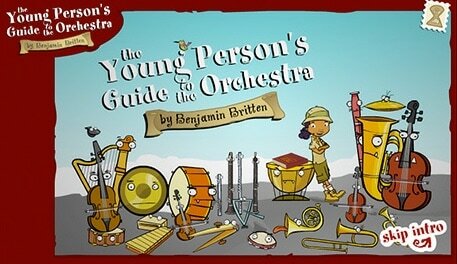 Join Violet as she embarks on an instrument safari, collecting all the instruments of the orchestra to the accompaniment of Britten's Young Person's Guide to the Orchestra. Chrome Music Lab is a collection of experiments that let anyone, at any age, explore how music works. 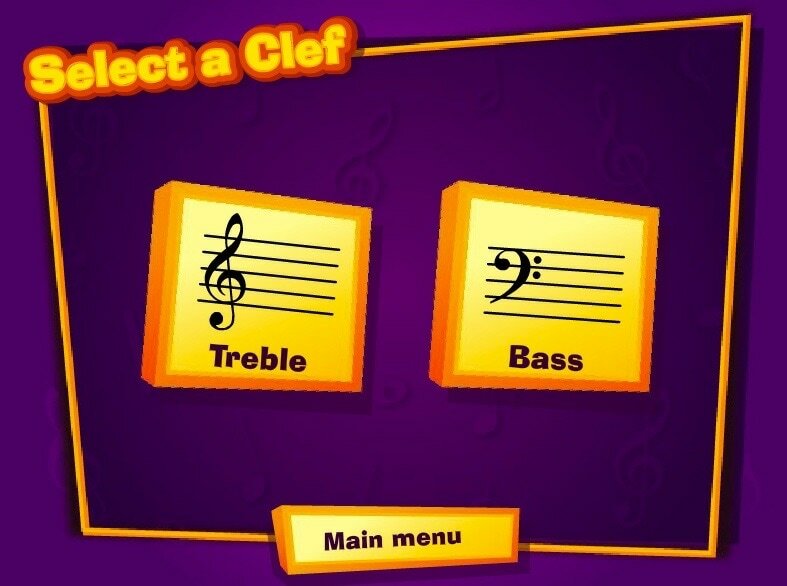 Choose a clef and play this game to learn the notes on a musical stave. 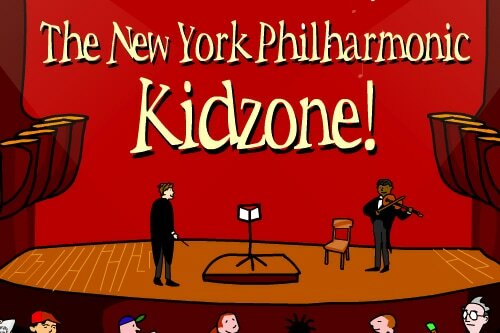 KidZone is a place for kids to learn about instruments, music, musicians, composers and conductors of symphony music through games. Explore music compositions by creating a sound collage from different sound sources. 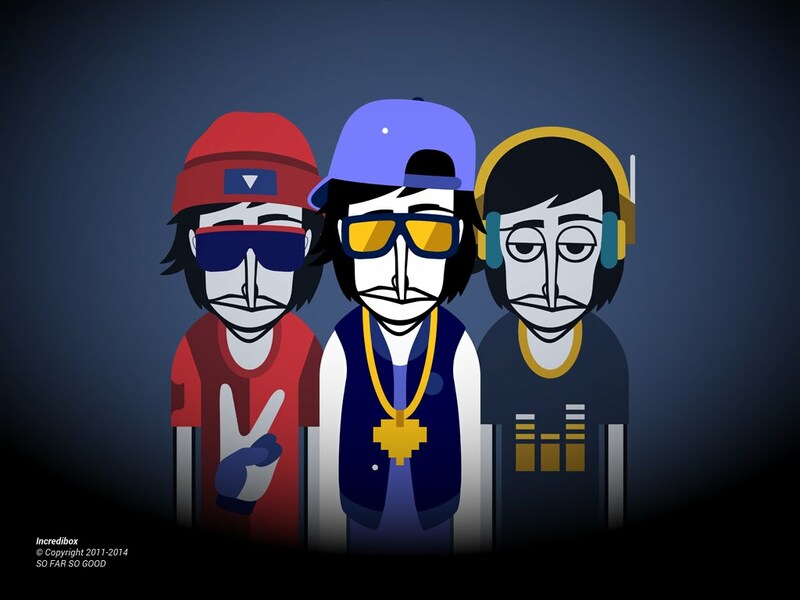 Create a mix by running a band of beatboxers. 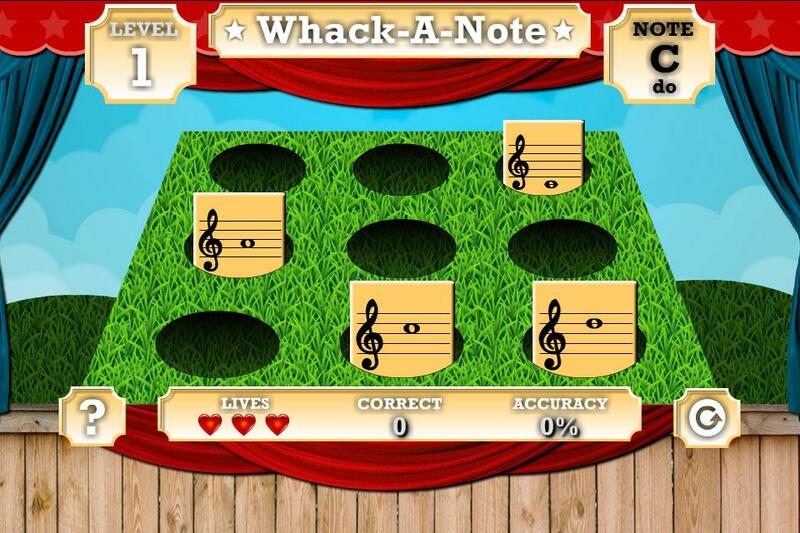 This teacher has an incredible collection of online music games including Whack-a-Note, Drum Machine, and Auditorium. Students learn the notes on the treble clef while indicating the correct finger used on the correct string. 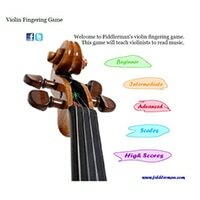 This game provides levels from beginner, intermediate and advanced. 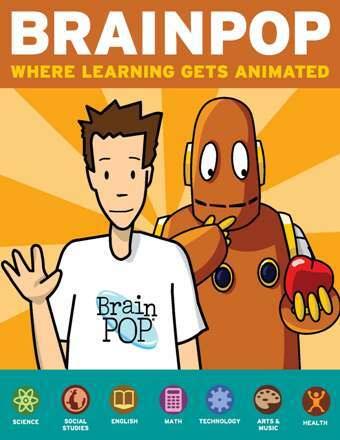 Tim and Moby explore these musical genres: hip-hop, rap, jazz, 60s folk, Harlem Renaissance, country, blues, Motown and Latin music. 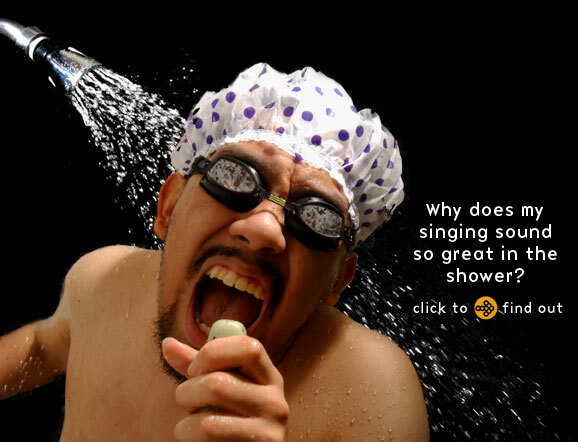 Explore the science of music through these online exhibits, movies and questions. Along the way, students can compose, mix, dance, drum, experiment, and above all…listen. 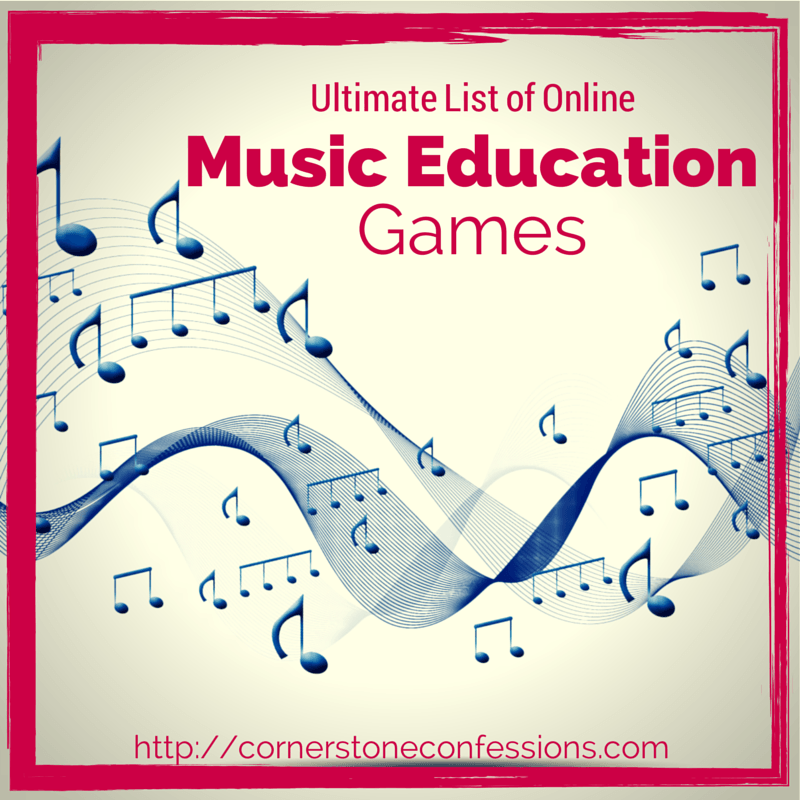 These online music education games are organized into the following categories: aural training, composers, composition, instruments, notation, symbols/vocabulary and variety.